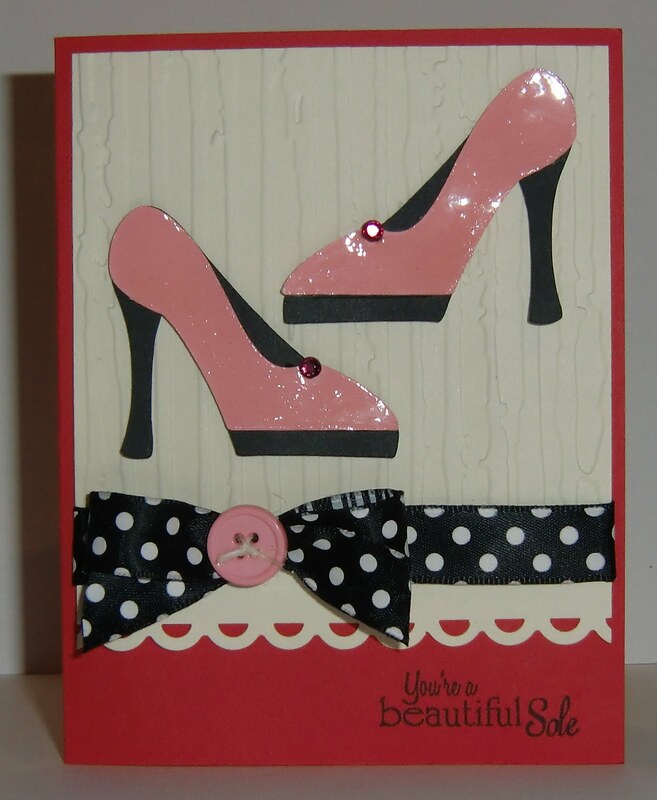 Momo from Made by Momo created a beautiful butterfly card! To see the video click here - here. 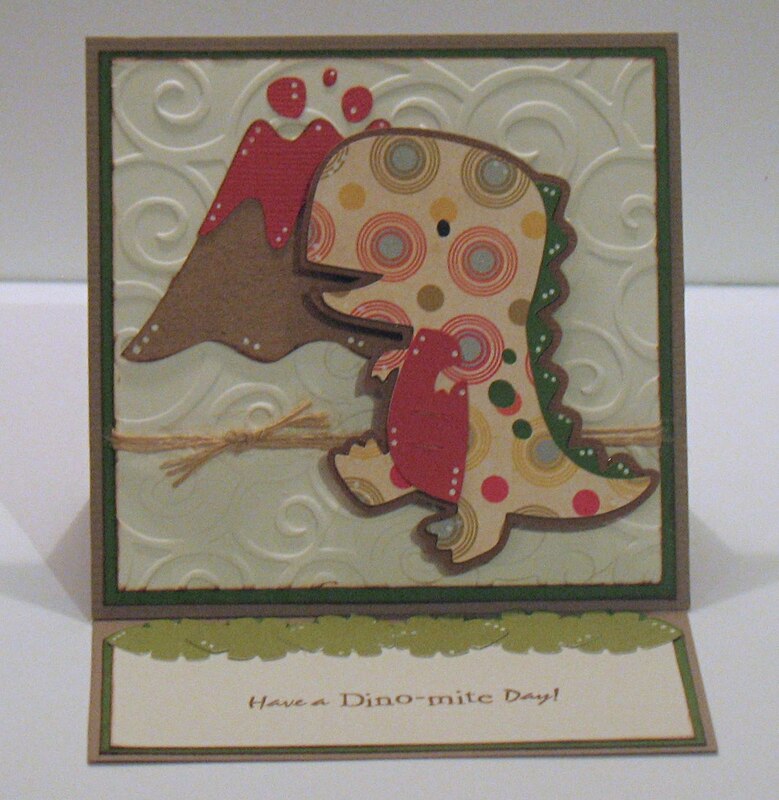 Joanna from Scrap-Making made three sweet cards! You can visit her blog here. And Lauren from Lauren's Creative made these adorable cards! For the "recipe" visit her blog here. 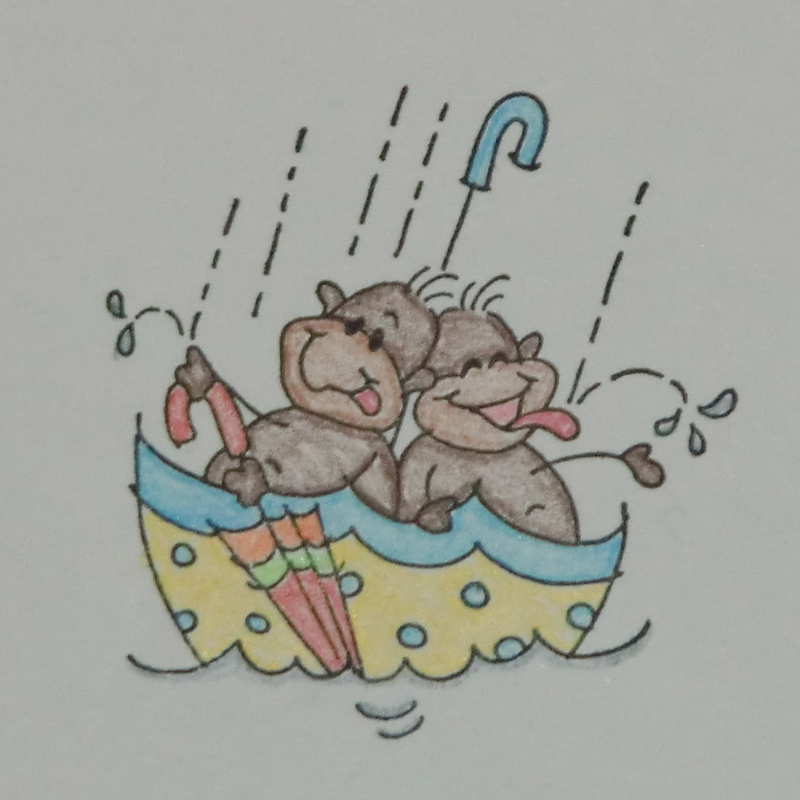 Announcing our new Scrappy Moms Stamps Design Team Members!! 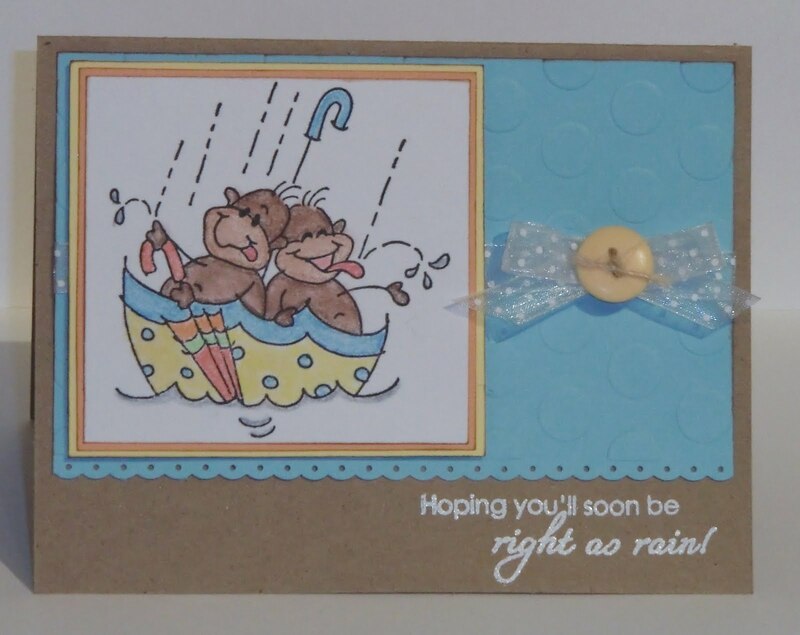 All this week and into the next you will get to see wonderful new creations using our newest stamp set, Sweet Somethings. So, check back often - you can link to all the team members on from the list on my sidebar! 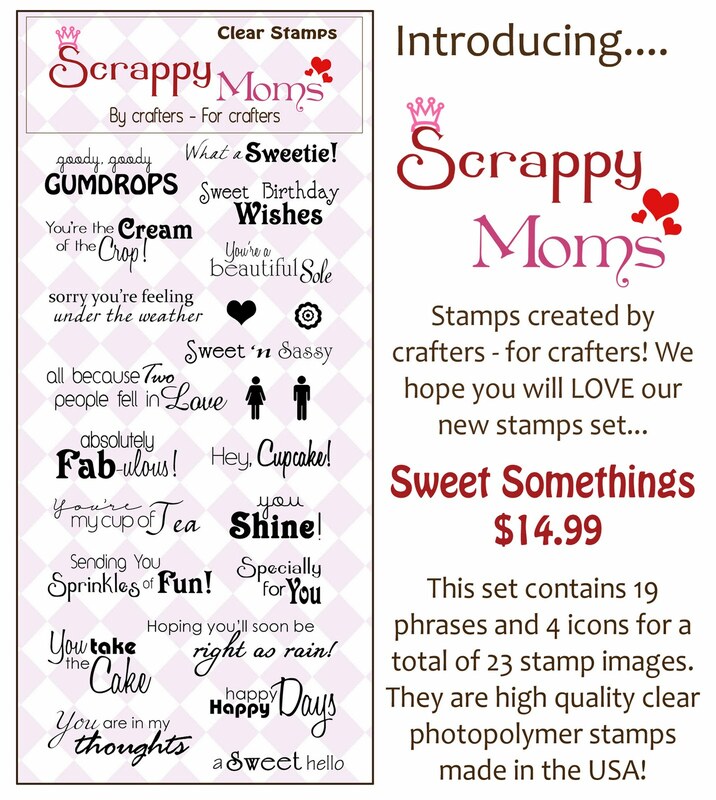 A NEW Scrappy Moms Stamps Set is now Available - SWEET SOMETHINGS!!! This set was created with treats and goodies in mind, with a "sprinkle" of romance and fashion thrown in for good measure! 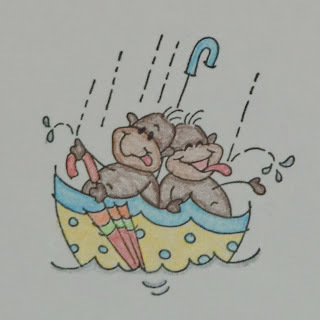 If you would like to purchase these stamps or our Amusing Animal set you can click the "Add to Cart" button on the right side bar. Each set has their own button but you can choose "Continue Shopping" if you'd like to buy both at the same time. Our site uses Paypal but you don't have to have a Paypal account to purchase the stamps, just a credit card, bank card or e-check. 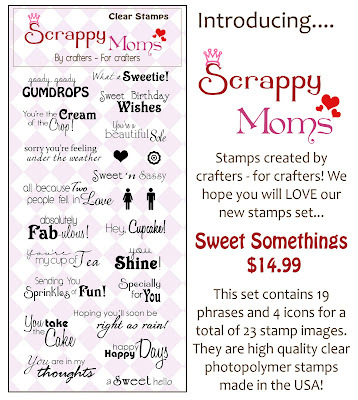 You can also purchase both stamp sets on out store blog - Scrappy Moms Stamps. 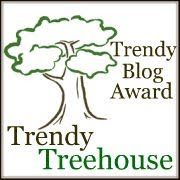 We are going to be having guest bloggers this week and next so come back and visit again soon to see more Sweet Something projects! 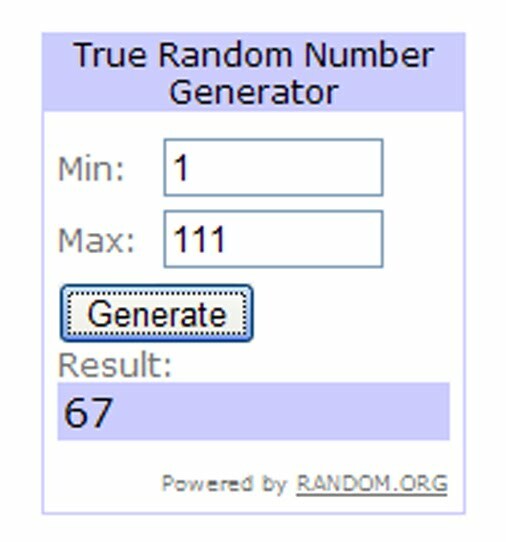 sdfsdssffThe winner is - JESS from MY SCRAP DIARY!!!! 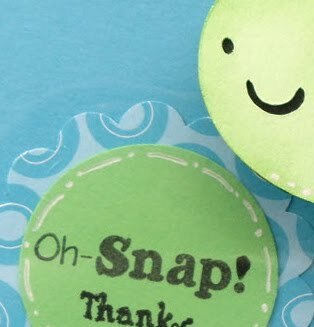 Thank you again to everyone who joined us on the blog hop - YOU ARE AWESOME! 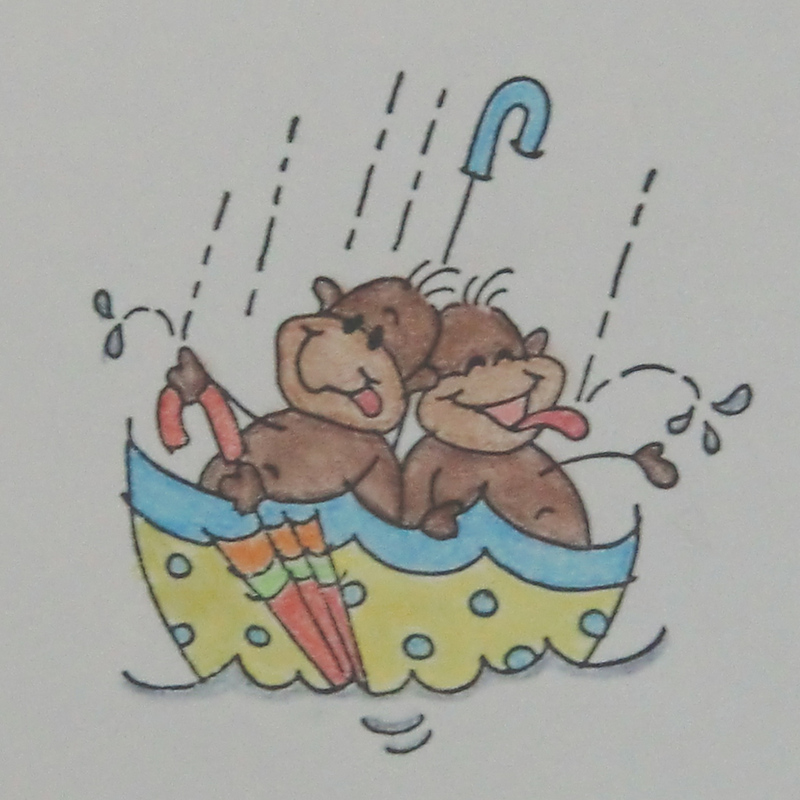 A big welcome to all my new followers - I hope you will enjoy your visits here. Please let me know if you every have any questions about my creations. You can leave a comment on the post itself or in the CBox below. I promise I read and LOVE every comment/question! I also wanted to answer a couple of questions that came up about my Blending with Baby Oil tutorial. 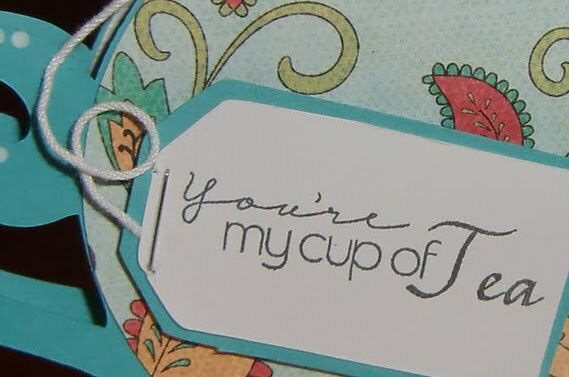 I mainly use dye-based inks for all my stamping. They dry quicker so I can craft faster. :) I think that pigment based inks would work fine with the baby oil - I will give it a try this week and let you know what happens. 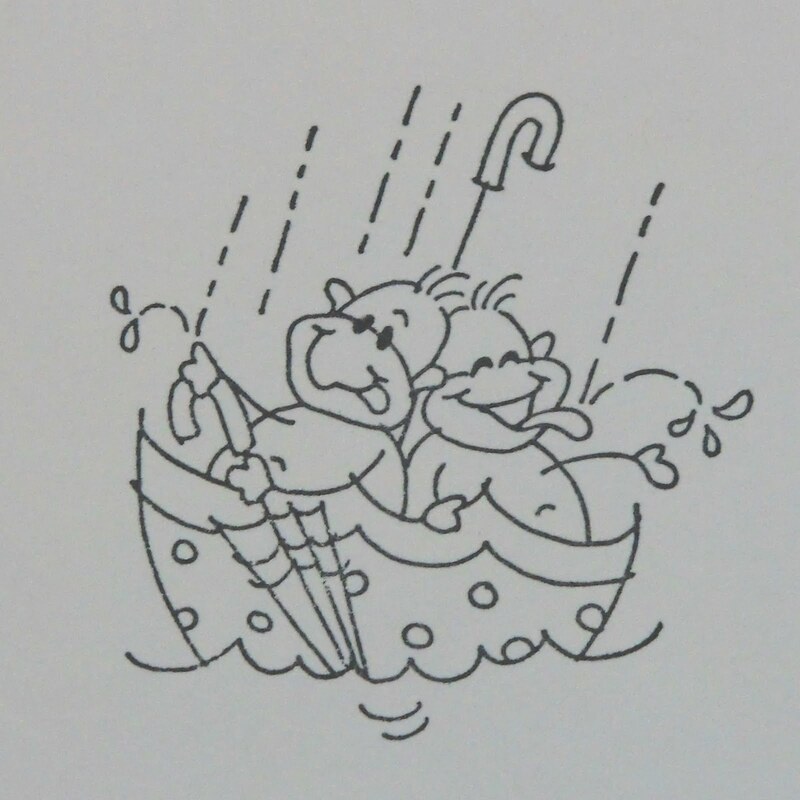 There is just a small amount of oil on the image so it shouldn't bleed to the envelope. If you concerned you can place a clean dry paper towel and a notebook/magazine/etc on top and let it soak up any excess oil overnight before you send it. I personally have never seen any "oil slick" issues. I would love to see any of projects you complete with this technique - if you show them off on any blogs/facebook/galleries let me know, please. 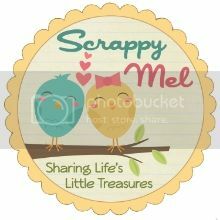 Or you can post them to my Scrappy Mel Fan Facebook page. 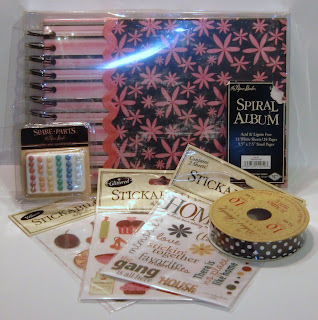 I will be doing the drawing for my blog candy on Monday morning so don't forget to leave me a comment on the Blog Hop Post below for a chance to win. Canadian Nickel Scrap'n Techniques Blog Hop and Blog Candy Giveaway! Welcome to Scrappy Mel and thank you for joining us on the Canadian Nickel Scrap'n blog hop! I'm sure you all enjoyed visiting Meighen at Scrappin3rdeeschik! 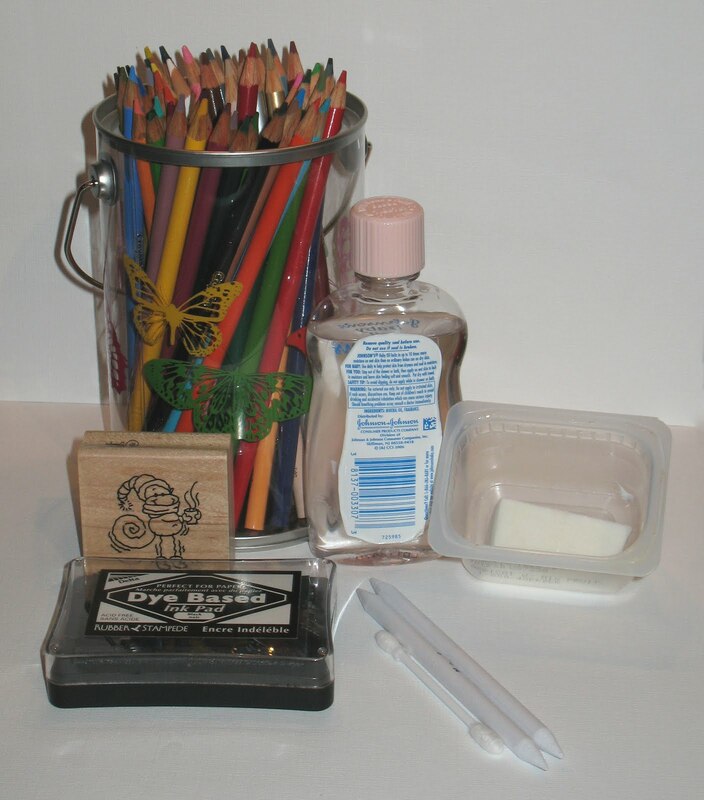 Colored pencils (I just use regular Crayola brand and I like them), baby oil, a stamp and ink, blending stumps &/or Q-tips. I also use a small container and make-up sponge for the baby oil. 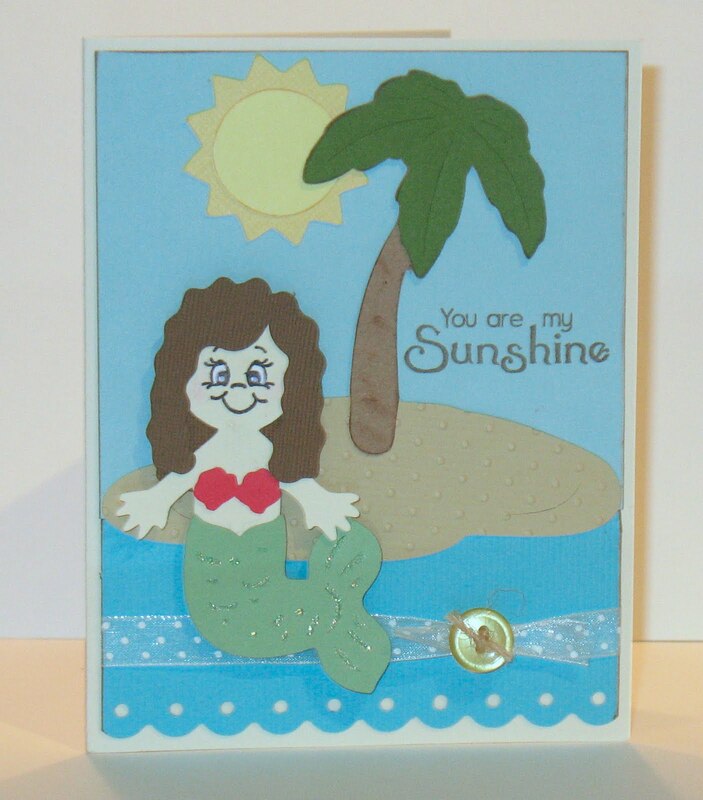 Stamp your image on light colored paper so that you can get vibrant colors from your pencils. 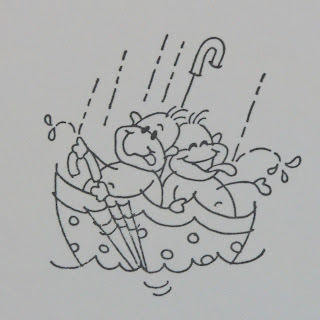 Color in your stamp - go moderately heavy around the lines and lighter toward the center (you can see this easiest on the monkeys). Step 3 - Use a lightly saturated blending stump &/or Q-tip to blend the color toward the center using small circular motions. I like to use a Q-tip for the larger sections and the blending stump for the small areas. What I do is put the baby oil on the make-up sponge and touch my Q-tip or blending stump to the sponge rather than dipping it directly into the baby oil. I have found that the blending stump needs to be a little more saturated than the Q-tip. Go lightly with the baby oil at first until you get the feel for it - you can always pick-up a little more with your tool if needed. Also, if you pick-up too much you can blot it off on a paper towel or napkin. I recommend doing a practice piece before you make one you want to use on a project. Thank you so much for joining me! 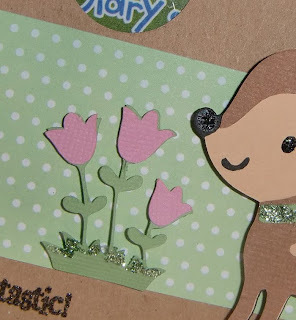 Hop on over to visit Shelley at Heartstrings Designs! Tammy's turn - check it out! 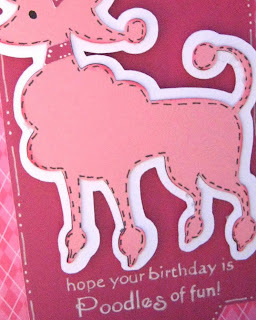 You can see the full project on her blog, Scrappy Critters! Go check it out - you won't be sorry - it's so cute! Question : What IS the NEXT BIG THING from Provo Carft? I recieved a cryptic e-mail from Provo Craft last night.... 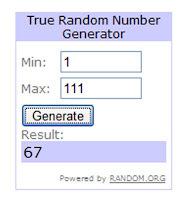 It offered a chance to win the NEXT BIG THING they are releasing. What, oh what, could it be?? If you'd like more info or a chance to win click - HERE! 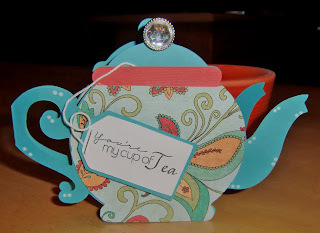 The FABULOUS Nicole from Canadian Nickel Scrap'n has invited me to join her Techiques Blog Hop this Sat - June 26th. I feel so honored and excited to join her and 7 VERY TALENTED ladies! You can start at Canadian Nickel Scrap'n and Nicole will direct you to the next blog and so on. Enlarge the picture for more detail! The shoes are from Forever Young cut at 2.75" and diamond glazed. 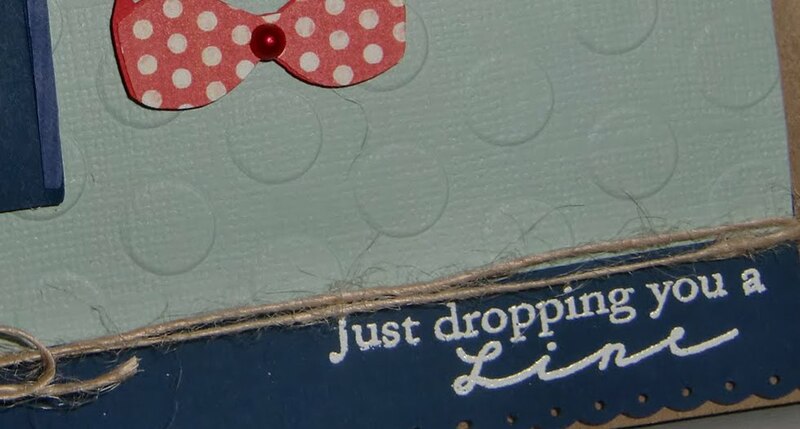 I used the Distressed Stripes Cuttlebug embossing folder for the background and the ribbon is from Hobby Lobby (in the wedding dept - they have it in lots of colors!). 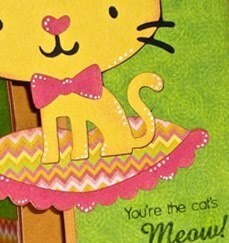 I'm not even going to share the name of the new set yet....keep watching for more sneak peaks this week here and on Tammy's blog - Scrappy Critters! Hope you enjoyed your visit and come back soon! A visit from Nicole - Canadian Nickel Scrap'n! 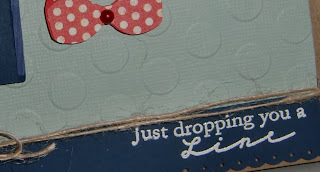 You can see her full project on her blog Canadian Nickel Scrap'n - while you're there stay and check out her other great projects and videos! You can see her full project on her blog HERE - trust me you'll be glad you did! A new design by Scrap-Making! 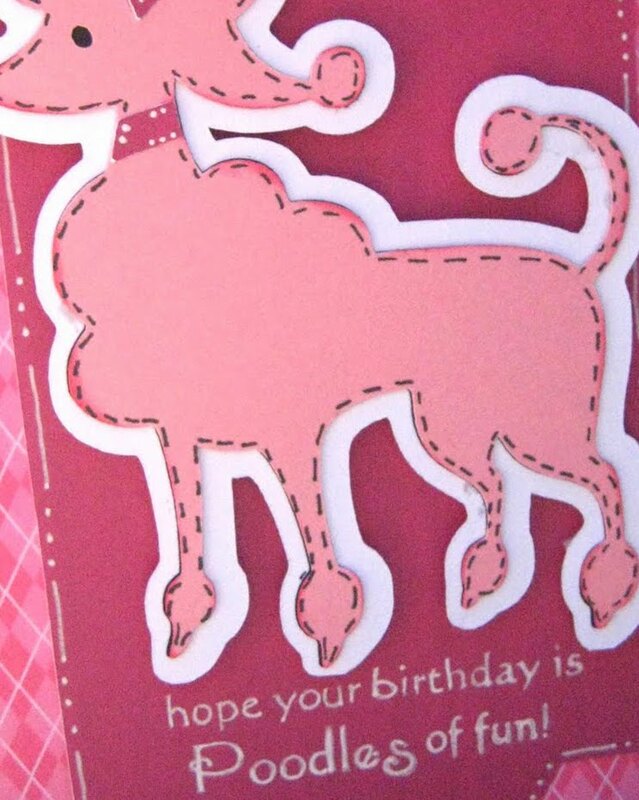 Here is a sneak peak of the adorable card that Joanna from !Scrap-Making made. You can see the full projection on her blog HERE. All of these ladies make such adorable stuff, please visit their blogs - you'll be inspired! 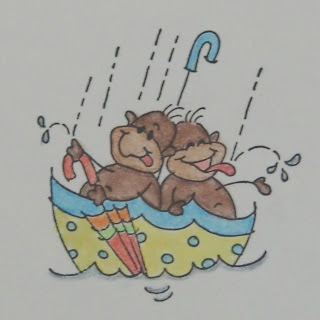 1st Shippment of Scrappy Moms Stamps has gone out! Thanks to all our supporters - you're the BEST! 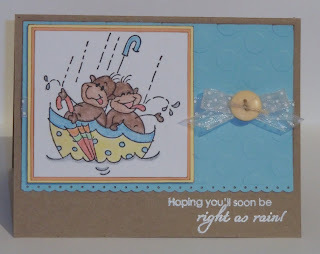 I used the Devine Swirls Cuttlebug Embossing folder for the background, the cuts are all from Create A Critter, and the sentiment is from our new Scrappy Moms Stamps Amusing Animal set. Poor Momo and Nicole are still waiting on stamps! :( We will get their respective projects up as soon as they get them - I PROMISE! Check out the details on her FABULOUS card on her blog, Scrappy Critters. Day Three - Surprise, it's me! You can see the full stamp set on the Scrappy Moms Stamps blog. Scrappy Moms Stamps Grand Opening Week! 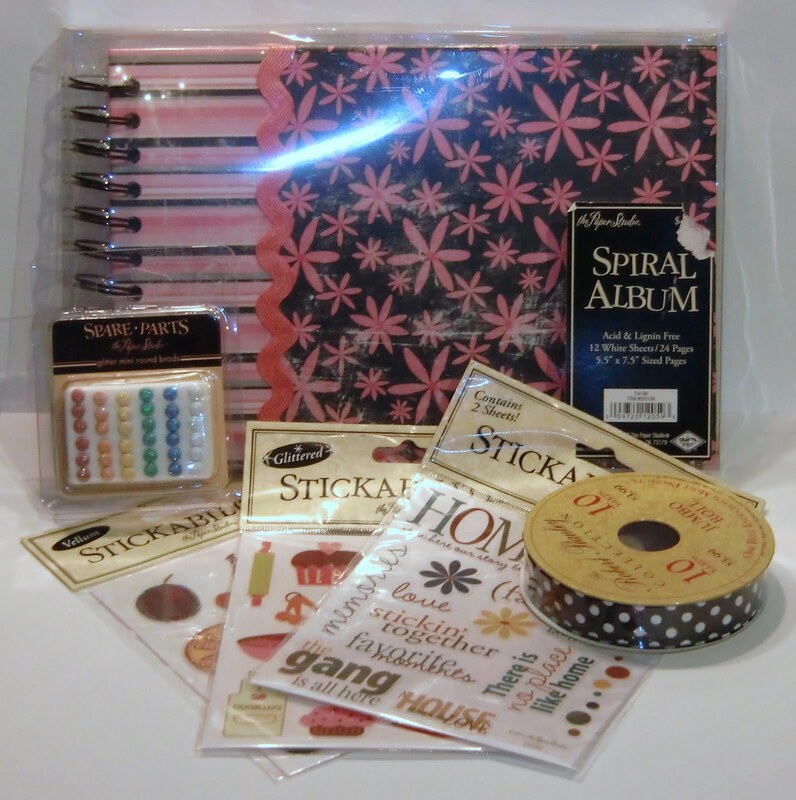 It's TIME - Scrappy Moms Stamps IS TAKING ORDERS!